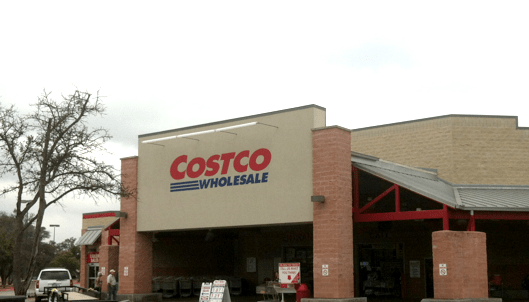 Shopping at Costco when doing the Ketogenic Diet can be a little overwhelming in the very beginning. 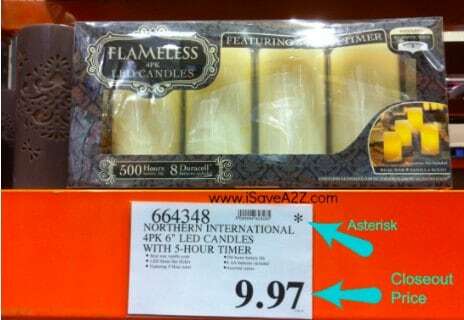 The store is huge and there are so many labels to read! 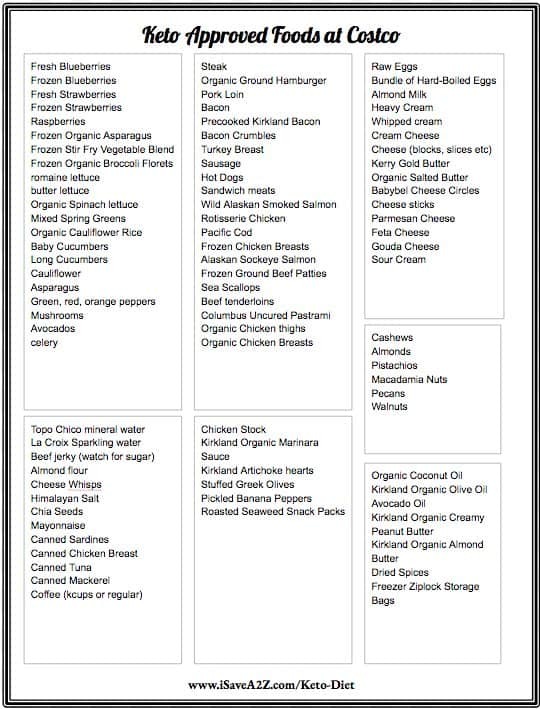 If you are just getting started, I want to help with this Keto Costco Shopping list! I wished I had this when I started. It takes the guesswork out of different types of the different food options you have. This article explains how the diet works, why the diet works and what you need to get started! It can be a bit overwhelming in the beginning but if you can understand the how, what, and why, then you will be set up for success! I also have this Keto Recipes page set up as an easy reference for recipe ideas too! Be sure to bookmark it! Did you know if you order from InstaCart and have your groceries delivered, they don’t even ask you for your membership? I’m pretty sure the person picking up your order has to have the membership. I don’t often get groceries delivered but it’s handy sometimes! By Jennifer on December 14, 2017 Keto Friendly Recipes, Ketogenic Diet, Printables.